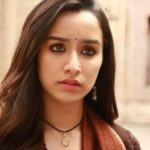 Shraddha Kapoor and Rajkummar Rao starrer Stree has turned out a big bonus for the investors. 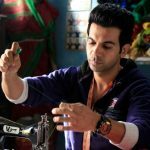 Directed by Amar Kaushik, the Hindi horror comedy is not ready to slow down at the box office despite having several new offerings in its parallel. After the two successful weeks, the movie is now running in the third week at a maintained pace. Maddock Films’ production Stree has got succeed to hit the target right with its interesting & unusual story-line. As a result, it has received mostly positive reviews from the critics as well as the audience and gained a solid word of mouth. In the opening week, it registered the business of 60.39 crores with 32.27 crores on the weekend and 28.12 crores on weekdays from 1950 screens. In the second week as well, it remained strong and did the business of 35.14 crores that included 21.90 crores on the weekend and 13.24 crores on weekdays from 1770 screens. After 2 weeks, the total collection of the movie was recorded at 95.53 crores. 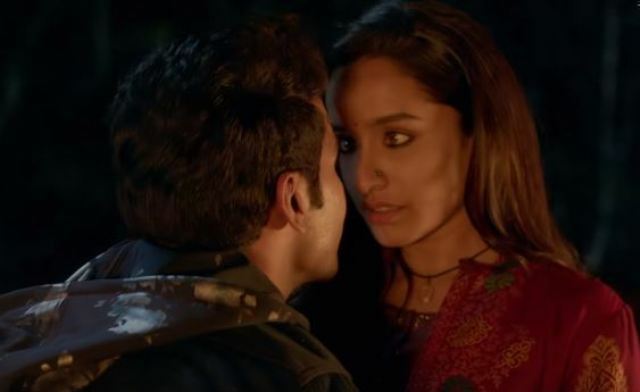 In the third week, Stree is maintaining a good pace and passed the third weekend as well on an excellent note. It raked the business of 2.14 crores on 3rd Friday after a drop of 43.10% than the previous day. With a healthy growth over the weekend, it minted 3.76 crores on 3rd Saturday & 4.75 crores on 3rd Sunday. Now on weekdays, AA Films’ presentation has witnessed a usual drop but still has enough hold over the audience. On 3rd Monday, it collected 1.87 crores & 1.60 cores on 3rd Tuesday. 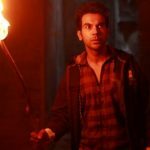 On the next day i.e., after a further dip, Stree bagged 1.42 crores and raised 20 days total to 111.07 crores nett at the domestic box office.